I've decided to restart my Art Diary. Been collecting leaves all week so this page seemed appropiate to start with! 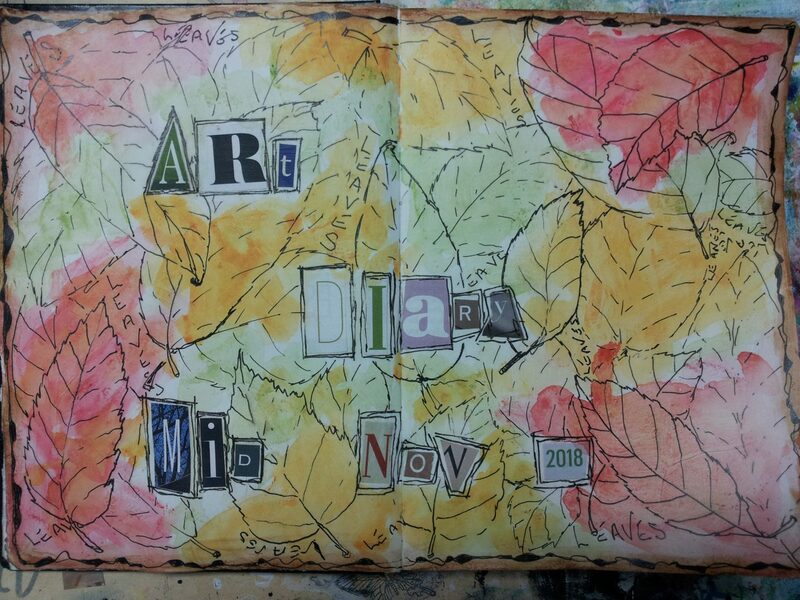 The beauty of an art diary is that you can do a different one every year! !